Welcome to the online home of the Iowa Division of USA Fencing (formerly known as the U.S. Fencing Association, national governing body of the sport in the United States). 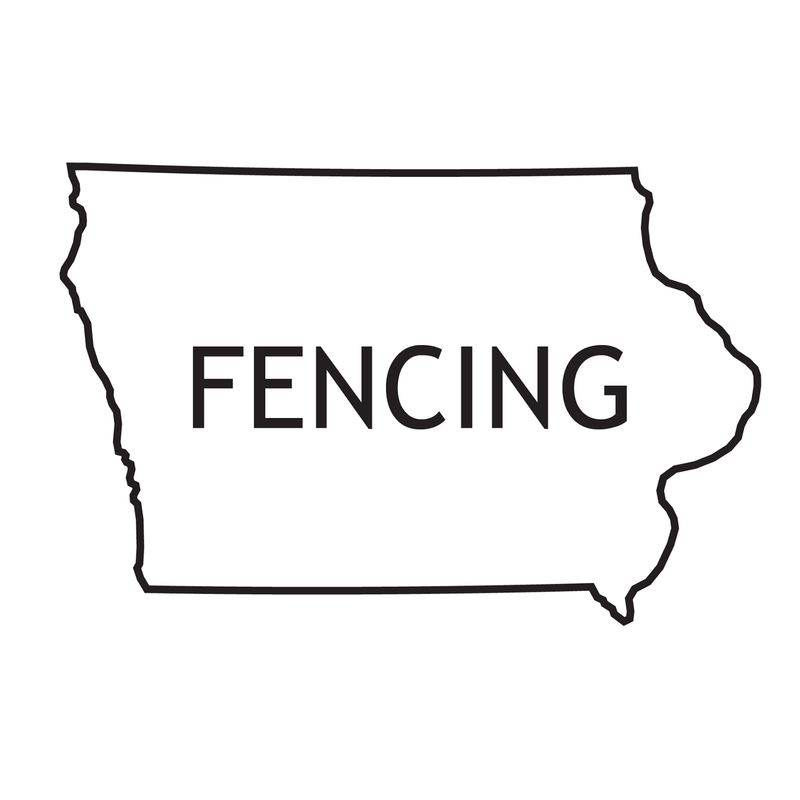 We're here to promote the sport of fencing in the state of Iowa, aid in communication between local USA Fencing members and the national organization, and assist in providing quality training and competitive opportunities for Iowa fencers of all levels. Any questions, comments, or concerns may be directed to the board members on the Contact page.